Nice work, I think this is one of the legs from space X if i'm not mistaking. Thank you so much for updating the mod. 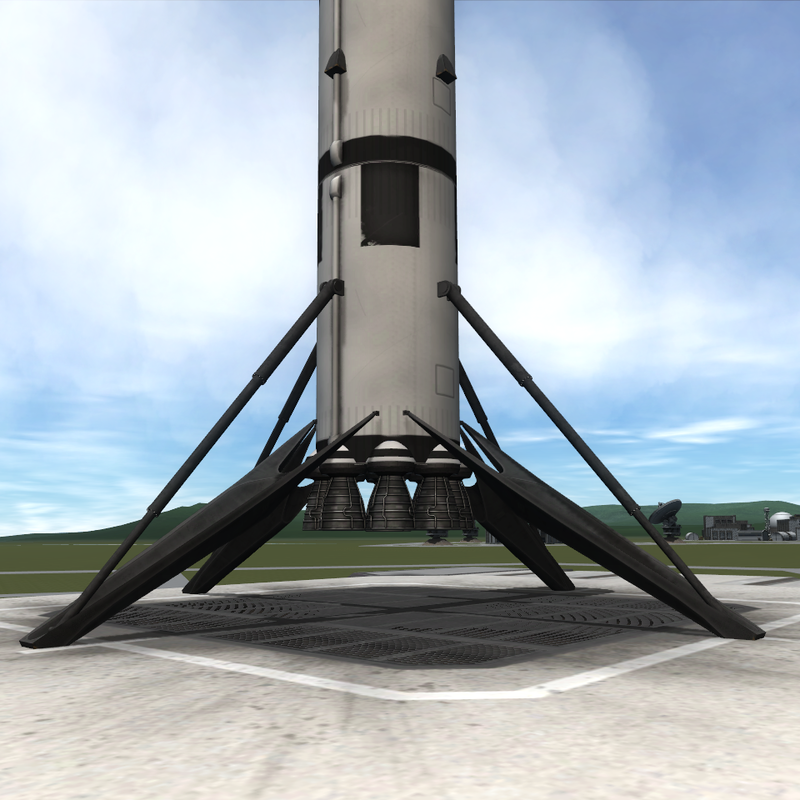 For me KSP is not complete without your SpaceX Landing Legs.